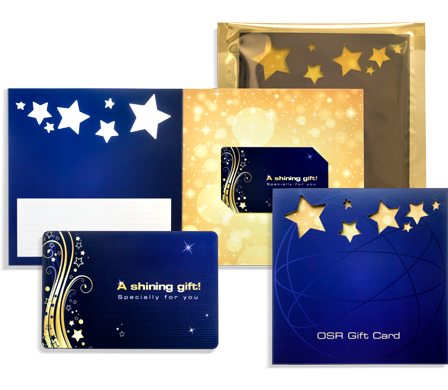 With our gift cards, the recipient will be able to order the OSR Gift Pack from our site FREE. 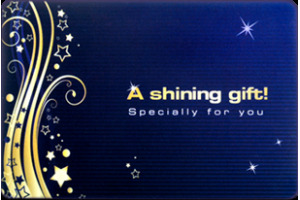 Receive the OSR Gift Card via UPS (with Track and Trace) in elegant gift card wrapping! 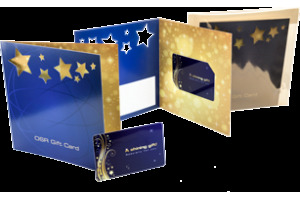 Receive the Online Gift Card in PDF format in your inbox with just a few clicks!